We’ve been styling our Utah clients for over five years at two locations in Salt Lake City and Park City. We provide bouncy blowouts, glowing makeup looks, and perfectly waxed and tinted brows. No cuts, no color—just a luxurious wash, scalp massage, and a blowout that will last for days. We use only the best, sought-after beauty brands like R+Co, Oribe, Smith & Cult, Jouer, and Kosas because great products make all the difference. Nothing feels better than stepping out with a fresh blowout—trust us on this one. At h2blow, we have beauty covered. 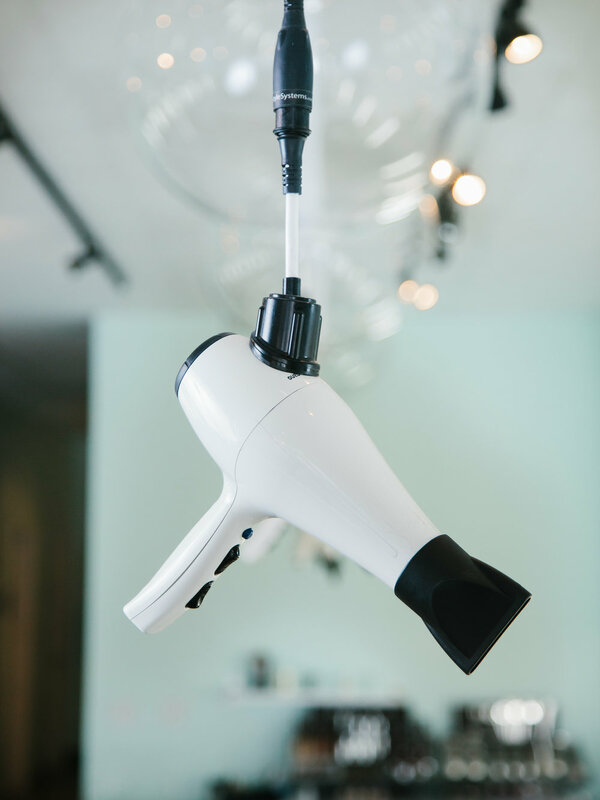 Our blowouts start with a wash using premium products, include a luxurious scalp massage, and ends with a professionally styled look that lasts for days. We offer a range of treatment add ons and styling options such as braids or updos. Complete the look with a glowing makeup application, hotheads hair extensions, brow and lash tinting, or facial waxing. Need a longer lasting style? Read up on our Hotheads Hair Extensions and customizable Brazilian blowouts. Can’t make it to the salon? We can bring our professional hair and makeup styling services to you. Whether you need a look for a wedding, event, or just for some treat-yourself pampering, we bring salon-level styling to a setting that is comfortable and stress-free for you. We can book for groups as well as individuals. Contact us for more information.